Introduction from Aimee Esposito, Executive Director of Trees Matter. Aimee is a native Phoenician, growing up next to Piestewa Park. She has always had an appreciation for both the function and beauty of the desert environment. Aimee attended ASU where she learned the importance of bridging fields, receiving a BS in Geography and a BA in English Literature. Tawai is a word the nomadic hunter gatherers of Borneo use to describe the connection they feel to their forest home. In this dreamy, philosophical and sociological look at life, explorer Bruce Parry (of the BBC's Tribe, Amazon & Arctic) embarks on an immersive odyssey to explore the different ways that humans relate to nature and how this influences the way we create our societies. 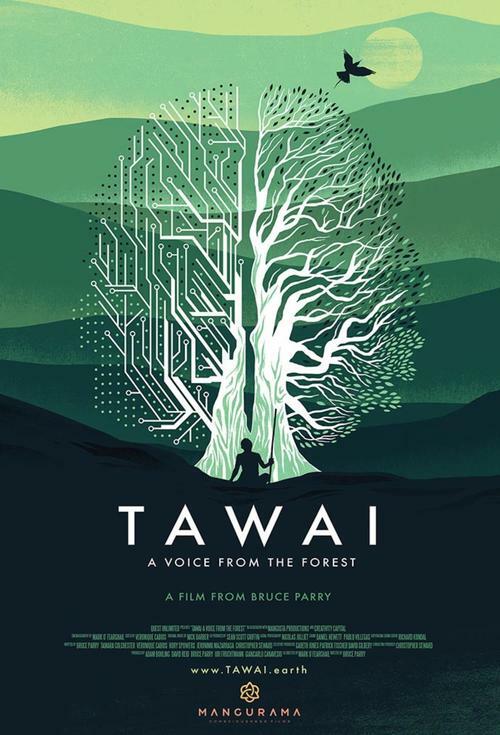 From the forests of the Amazon and Borneo to the River Ganges and Isle of Skye, TAWAI is a quest for re-connection, providing a powerful voice from the heart of the forest itself.